Has there ever been a sequel in a franchise that has received more hate than Halloween III? Over the years Halloween III has started to gain a cult like following, but it is still seen as the black sheep of the Halloween franchise. I’m sure everyone out there knows by now this is a sequel by name only and has nothing to do with the previous 2 or anything that followed. Had this been called Season of the Witch or anything besides Halloween III odds are this wouldn’t be nearly as hated and even now decades later. Like I said it has gained a cult following, but there are people that still rip this movie to shreds and my question is can people honestly say this is the worst sequel in the franchise? If anything I would put it in the middle and I could even make a case for this being better than most if not all of the sequels. 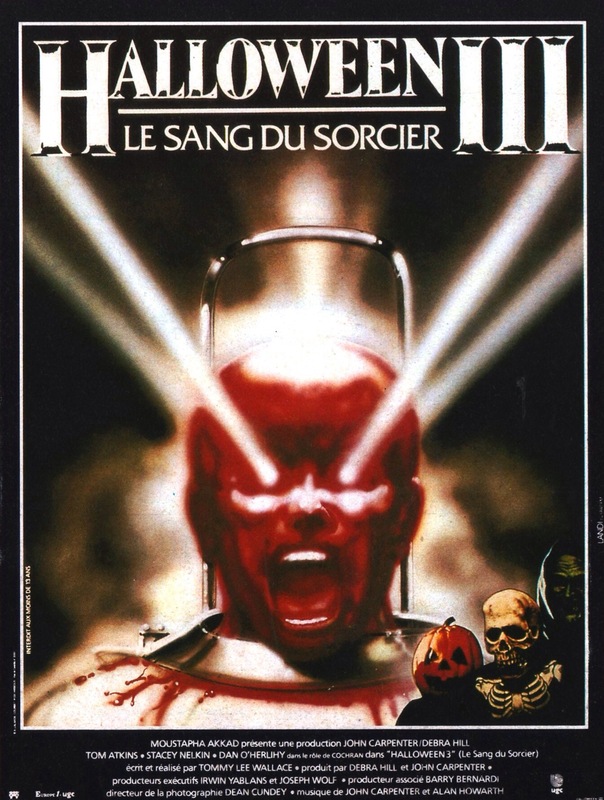 Even though some other parts have received some negative reviews such as Halloween: Resurrection, but I often hear at least it had Michael Myers, but to me that’s far too willing to accept garbage and I simply cannot see how anyone can rate Resurrection higher than Halloween III. By no means is Halloween III among the all-time greats, but its a solid enough film at the end of the day. Funny thing is people often bash franchises for following the same exact formula and being nothing more than a rehash, but when someone tries to mix it up everyone seems to hate it. 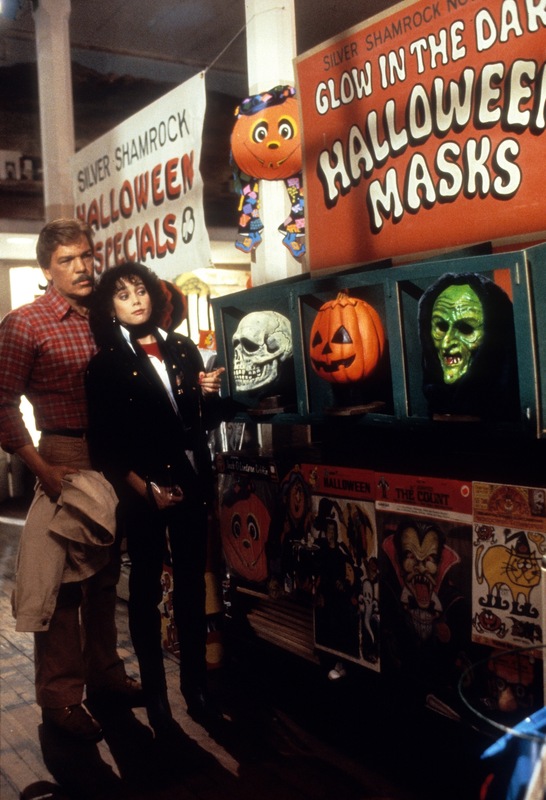 Halloween III I guess does maybe stray too much as it’s a sequel by name only, but how many Michael Myers films can be made before it gets tiresome? Halloween III isn’t a perfect film, but its far better than its reputation. I remember seeing Halloween III as a kid and thinking it was alright. Sure it was a bit odd not having Michael Myers but I thought it was alright. Than I went years without seeing it and with the Internet age now among us reading all the reviews blasting it and it got me to wanna see it again as my memory of the film was pretty much gone. I finally saw Halloween III again sometime before the 2003 DVD release on AMC part of their Monster Fest line up. By this point last time I saw the film had to be in the 80s or very early 90s. I really didn’t remember much outside of the basic plot. Seeing it again I really didn’t get the hate and I’ve seen it a few times since on DVD and than blu-ray with the excellent Shout Factory release. I’m a defender of Halloween III. 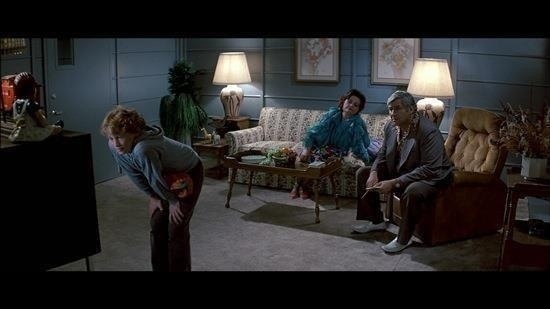 Like I said it isn’t one of the greats, I wouldn’t label this a classic (cult classic), but you would think Halloween III was among the worst films ever made based on reviews and this really isn’t the case, like I said I think its better than a lot of the sequels and in some cases on par with them. Apparently the original draft of the script was written by Nigel Kneale who than wanted his name removed and rewrites were done by John Carpenter and later Tommy Lee Wallace who is the only one credited. So therefore I’ll just credit Wallace since he’s the only one listed. The script is actually fairly strong for the most part; Halloween III is actually well plotted in general with solid characters. The mystery aspect of the script is quite strong, but problem is as more information is released the script is slightly hindered. While the final act of the script is by no means poor its just not nearly as strong as everything that came before it. Overall though Wallace writes a good film with an interesting plot and strong characters and despite the films reputation I think Tommy Lee Wallace from a writing standpoint delivers one of the better written Halloween films. Tommy Lee Wallace with Halloween III made his directorial debut as prior to this he worked on various John Carpenter films with such jobs with sound department, editing and as a production designer. Wallace would later direct the TV movie It based off the popular Stephen King novel. With Halloween III, Wallace gets off to a good start and the pace of the film is quite strong and Wallace sets up and eerie and mysterious tone, which keeps things moving through the bulk of the film. However once all is revealed and the script loses its steam so does the direction and while Wallace handles everything well Halloween III just isn’t as interesting despite Wallace’s best efforts. The pace does sort of drag a bit towards the final act and might have benefited from losing a few minutes off the running time. With all that said Tommy Lee Wallace crafts a solid film that again is nowhere near as poor as its reputation. The mysterious side of the film I thought was excellent and even if it does fall off a bit in the final act, Tommy Lee Wallace still delivers a very good film. 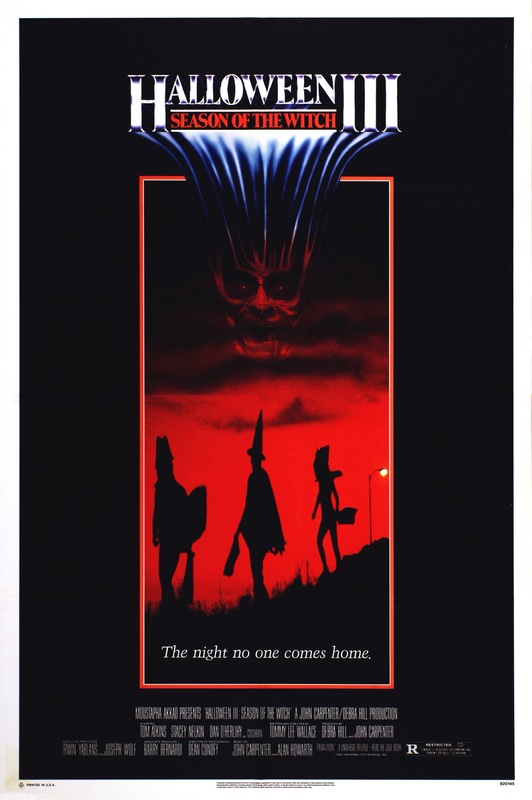 Overall Halloween III: Season of the Witch is a solid effort that really doesn’t deserve the hate it gets. Who cares if the movie doesn’t center around Michael Myers. For the good portion of the running time Halloween has a nice and eerie feel and while the final act runs out of steam its still good just not as effective. 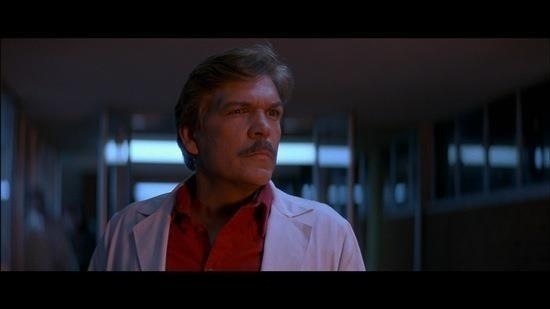 Plus any film with Tom Atkins can’t be all bad. 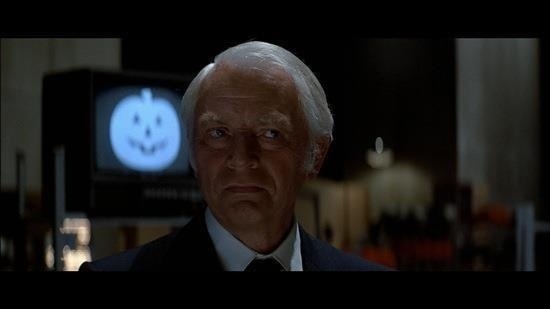 I like Halloween III and if more people would get over the lack of Michael I think more would see its actually a fairly good film. 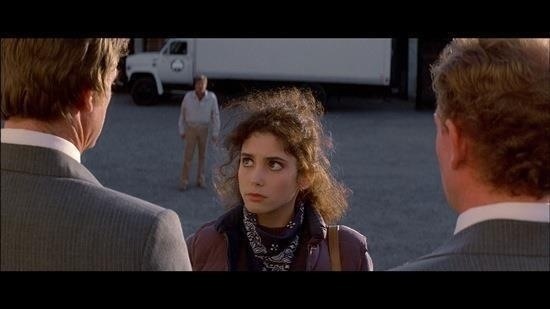 The setting is Santa Mira, which of course is a homage to Invasion of the Body Snatchers (1956 version) and while these two films are different they do have a similar tone and feel.